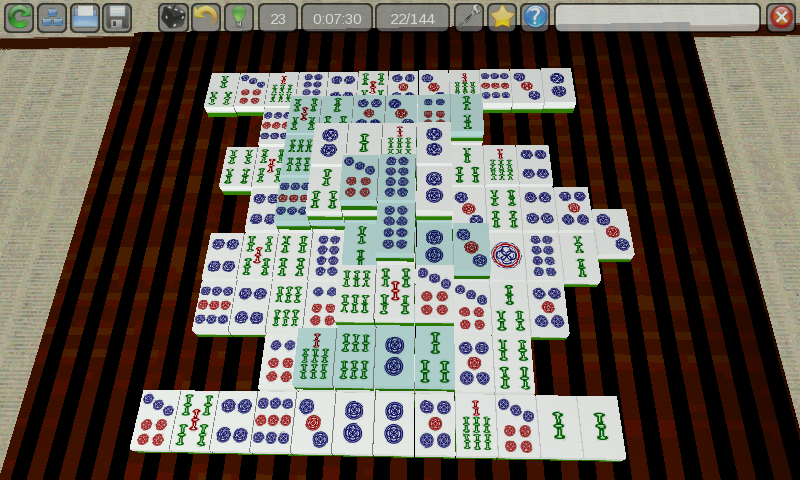 OGS Mahjong is a simple mahjong solitaire and shisen-sho game with nice 3D graphics and relaxing soundtrack. 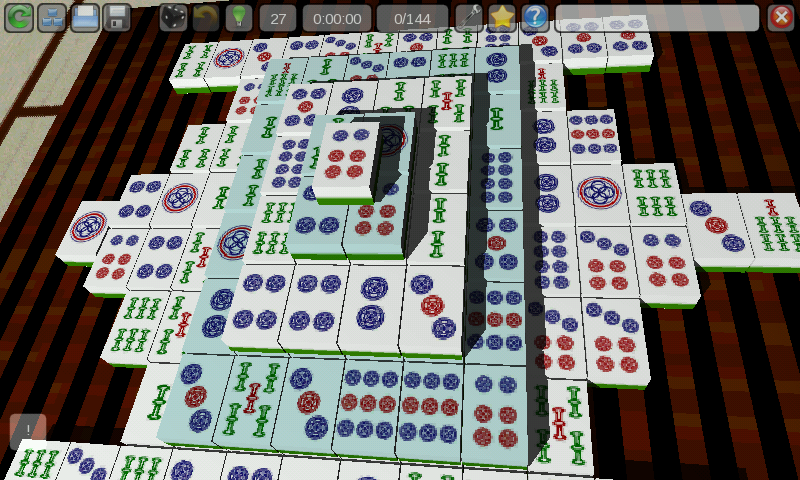 Here is OGS Mahjong, a Opensource Solitaire Mahjong game. This game use glshim, and is developped with Ogre3D. It makes most SGX driver choke, and only 4.10 seems to run fine. I have put some workaround to try to mitigate the issue, but they are not perfect. Visualy the game will run ok, but you will exeprience frenquent mini-freeze.